I'm in the midst of rediscovering myself and my writing. If I'm a little all over the place, sorry~! I love all things coffee and music related, macarons are a must. I'm also not good at bio's. Wanna know anything else? Ask. I love meeting new people. I hope you like my writing, thanks for visiting. I'm also on Penana (as thewittyEGOIST). 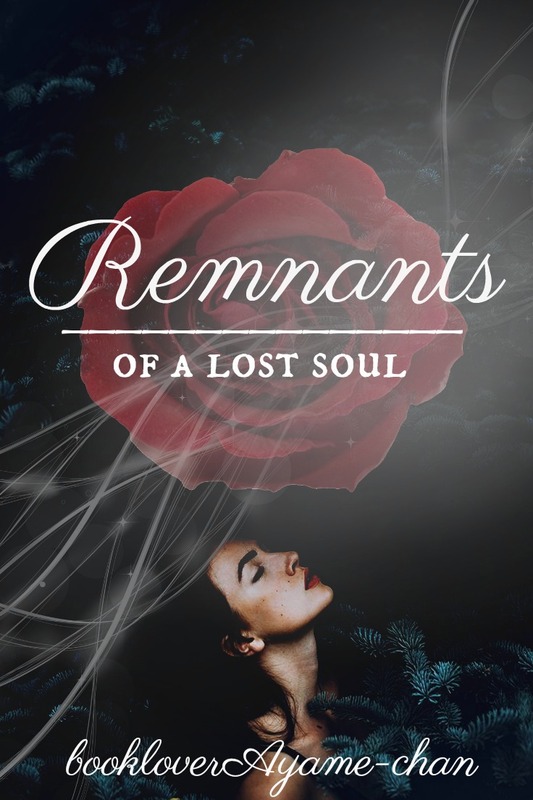 Hey guys, check out the latest chapter in my most recent story, Remnants: Of a Lost Soul!! 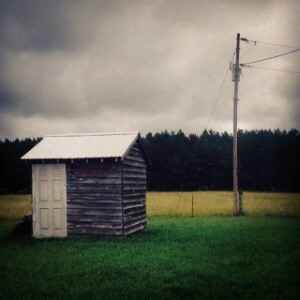 mumbled "New Story ~ Sneak Peek :)"
Check out the sneak peek of my latest story! mumbled "New Blog Post! A Poem! "